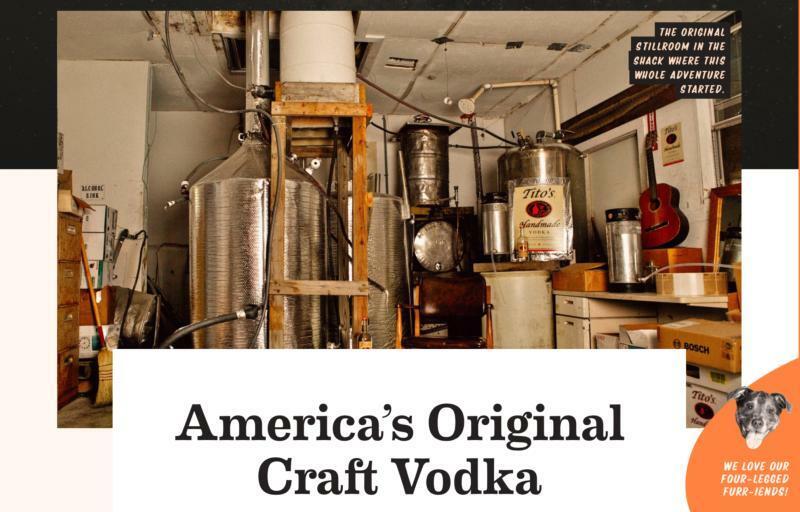 Tito's Handmade Vodka is America's Original Craft Vodka. In 1995, Bert "Tito" Beveridge obtained the first legal permit to distill in Texas and created Tito's Handmade Vodka. We batch distill our corn-based vodka using old-fashioned pot stills and the vodka is naturally Gluten-Free. Tito's Handmade Vodka is distilled and bottled by Fifth Generation Inc. in Austin, Texas on the very same land where the whole venture started.